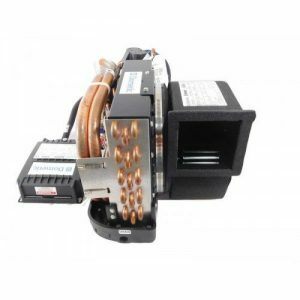 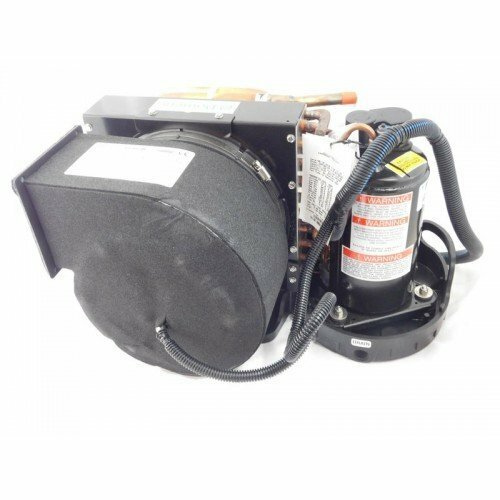 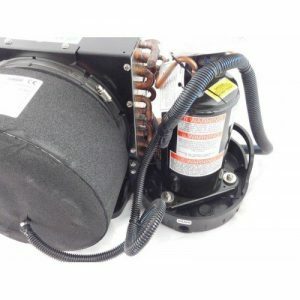 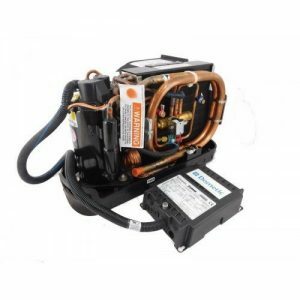 Dometic Turbo Units (DTU) are direct replacements for all VT and ST units. 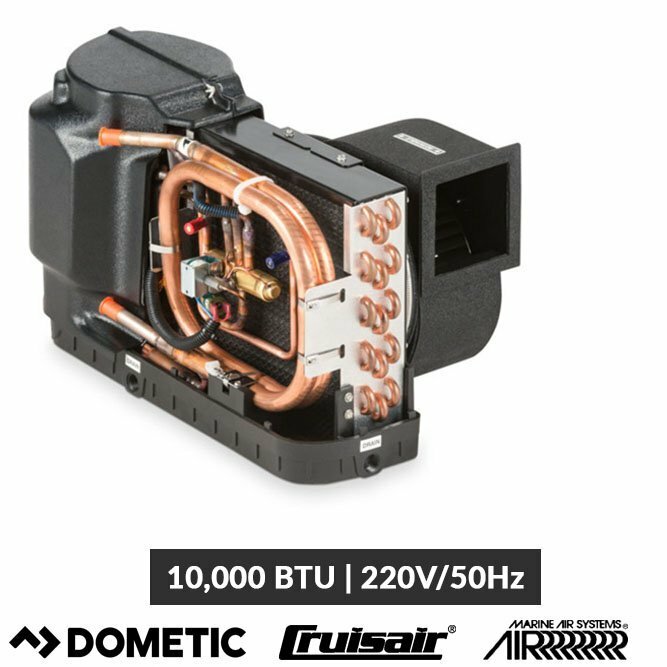 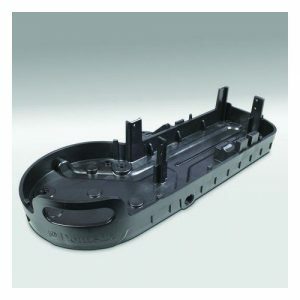 Dometic Turbo Units (DTU) are direct replacements for all VT (vector turbo) and ST (stowaway turbo) units. All Units include inside temperature sensor. Display cable NOT included. 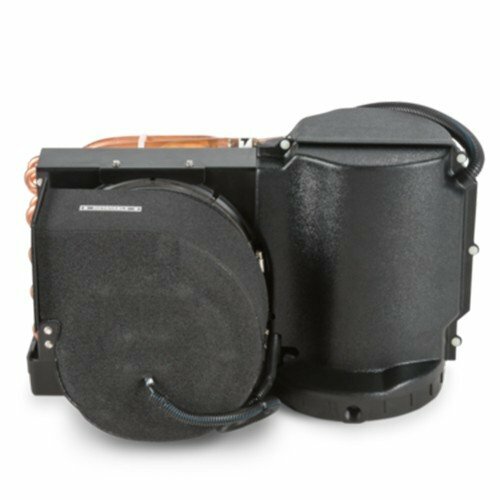 The Marine Air Conditioning completely revolutionized self-contained boat air conditioning with patented innovations in marine air conditioning system design, winning the IBEX Innovation Award. The marine air conditioners unit Central is a Heat Pump and have systems With Heater more With Sleep Mode, the rust-free molded composite drain pan has three drains for the rapid removal of condensate water. 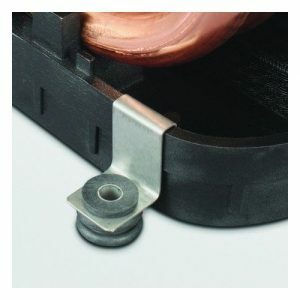 The drain pan has a small footprint for installation flexibility. A vibration-isolation mounting system results in significantly quieter, virtually vibration-free performance. 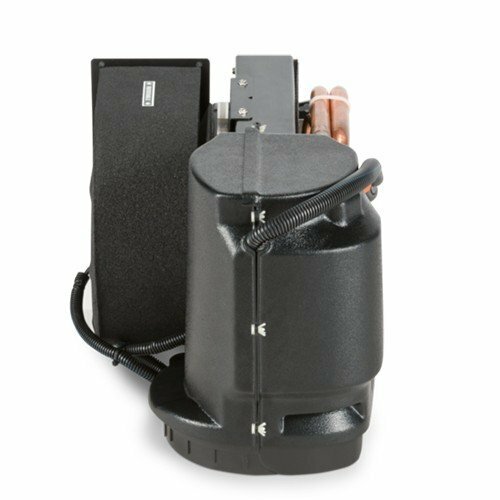 The enclosed blower motor eliminates overhang for reduced depth. Optional sound cover further reduces compressor noise by up to 50%. 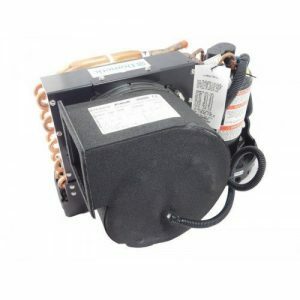 boat air conditioning, marine air conditioning troubleshooting, cruisair marine air conditioner, marine air conditioning 12 volt, marine portable air conditioning, Marine air systems, Marine air conditioning parts, marine air conditioning sizing, marine air conditioning miami, marine air conditioning parts, marine air conditioning miami fl, marine air conditioning service, marine air conditioning parts, marine air systems parts, marine ac, marine air systems parts, small boat air conditioner, air conditioning sale, self contained, cruisair, dometic, marineair.